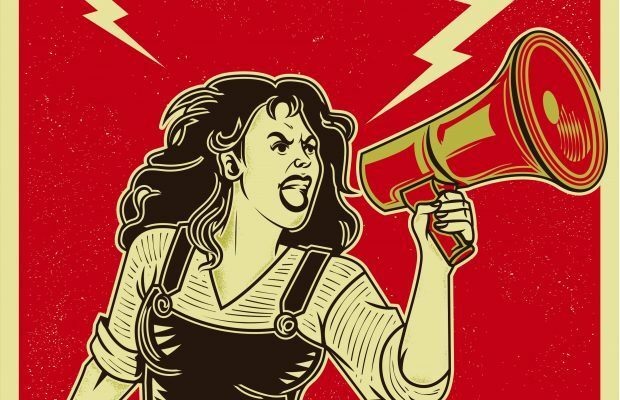 Do you need a union to make your film? You must have asked yourself this before. We’ll answer, but first, a crash course. The five primary entertainment guilds and labor unions are the Screen Actors Guild–American Federation of Television and Radio Artists (SAG-AFTRA), Writers Guild of America (WGA), Directors Guild of America (DGA), International Alliance of Theatrical Stage Employees (IATSE), and Teamsters. While people generally refer to all of those organizations as “unions,” there is a slight distinction between unions and guilds. 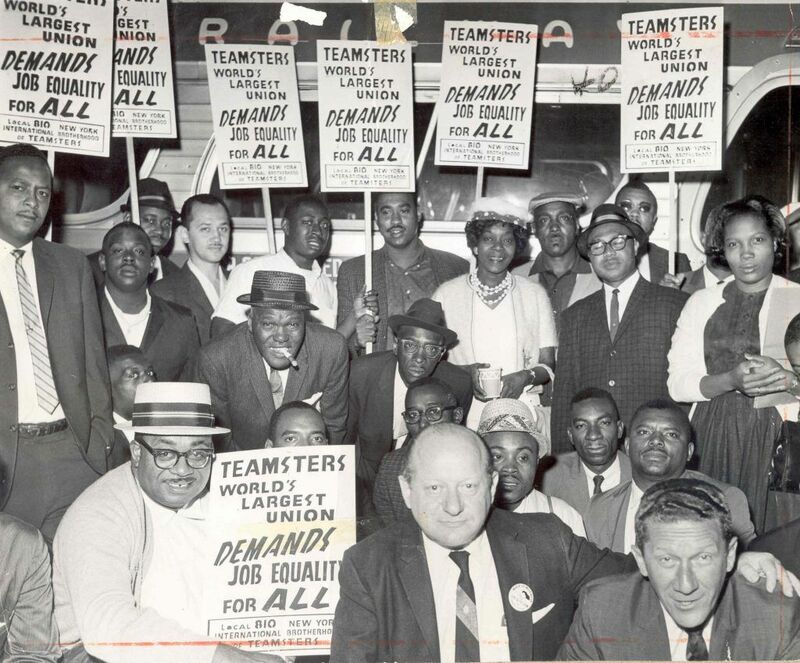 Teamsters and IATSE are traditional labor unions, with the primary mission of finding work for their members. Thus they have local chapters and subchapters (“hiring halls”) for their unions, governing very specific jobs that comprise a specific bargaining unit within the overall union. Special deal terms can differ from local chapter to local chapter. On the other hand, SAG, DGA, and WGA are guilds, which do not traditionally actively seek out employment opportunities for members. Rather, they fight for centralized minimum deal terms and protections when their members are employed by companies that recognize the guilds. As a filmmaker, you don’t have to sign with SAG, DGA, or WGA, and they generally won’t come after your film if you don’t sign with them. But you can’t employ their members unless you do sign with them. The distinction between guilds and unions is why every producer fears a possible Teamster or IATSE picket line outside their non-union production, furthering the unions’ goal to make every production a union production. The guilds primarily focus their enforcement on disciplining guild members if they work on non-signatory films, as opposed to picketing a particular non-union film set. Now that we’ve gotten the definitions straight, we’re going to use the blanket term “union” throughout this article to refer to both unions and guilds. And we’re going to introduce you to the steps you should take regarding unions for your film. A producer must decide about unions at the earliest stages of financing and pre-production. If you employ even one member of SAG-AFTRA, WGA, or DGA, you’ll need to become signatory to that guild’s contract, and fully comply with the terms. Union paperwork often comes a producer’s way at the very moment when she’s most harried trying to get the film into production. It’s very inviting to simply delegate the union signatory paperwork to an underling. Just make sure you delegate to the right person. Enlist your line producer, alongside your production counsel, to determine how best to use entity formation techniques to maximize your objectives with the unions. Essentially you are agreeing to make all productions under your company “union films.” When you decide to become signatory to any particular union, you remain tied to that deal for three years—that is, the period of the current contract. You agree to the financial obligations of not just the union member’s initial salary, but also pension and health (sometimes called fringes) and residuals down the road well beyond the three-year term of the deal. This is one of the reasons why most filmmakers create a single-purpose entity for each film. If they decide they don’t want a union on their next film, they simply create a new single-purpose entity. Conversely, there can be certain advantages to being a repeat player with unions such as IATSE or Teamsters—special deals can be negotiated for companies that repeatedly employ their members. 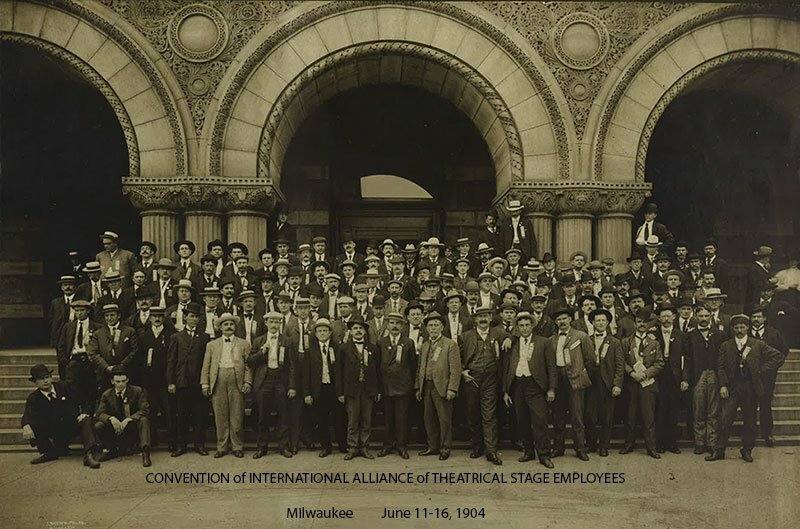 One of the longest running international labor unions, IATSE was founded in 1893 as The International Alliance of Theatrical Stage Employees, Moving Picture Technicians, Artists and Allied Crafts of the United States, Its Territories and Canada. Photo courtesy IATSE. There are agencies that specialize in squeezing out every possible additional SAG payment and penalty from unsuspecting producers—arguing, for example, that their actors are entitled to an additional union payment when filming outside the “studio zone” (the SAG-designated geographic area around Los Angeles). However, if the person who handles your signatory work takes advantage of a lesser-known exception under the SAG Low Budget Agreement, this extra daily payment to actors can be lawfully avoided. Ten years ago, we provided production counsel services on a film with a number of producers who had worked only on big studio films. They hired a line producer they knew and trusted, but who hadn’t needed to sweat the details of his previous budgets. 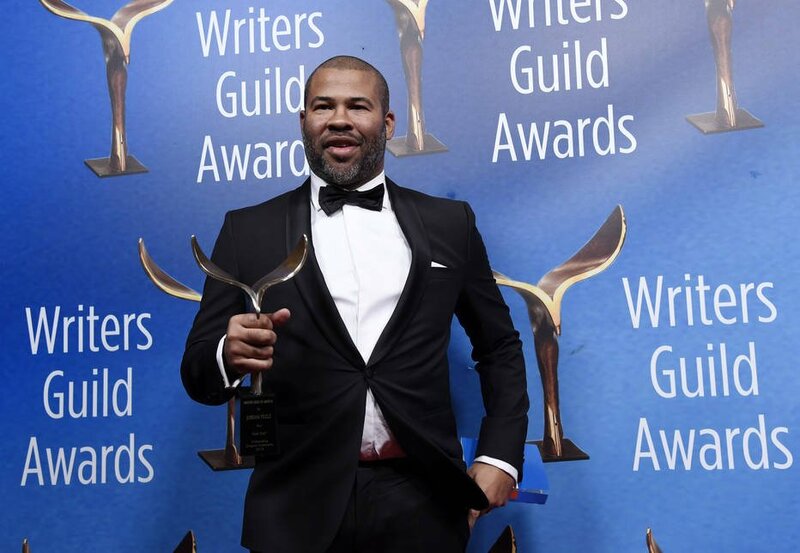 He found it entirely impossible to produce the film on the budget given … so he was fired and replaced with an experienced lower-budget line producer, who was able to develop a real, workable budget within the financial parameters given to him. Of course, it’s not just about the numbers. Get referrals from your potential line producer’s previous colleagues. We’ve seen unscrupulous line producers cheating novice indie producers; we’ve also seen incompetent line producers try to “just make the numbers fit,” instead of truly figuring out how to maximize days and save money. Many underestimate the real cost of post-production, too, since most line producers wrap up their services with principal photography. Certain line producers or production counsel have better rapport with the unions than others. A reputation built over years of regularly dealing with union reps can go a long way in a pinch. A few years ago, a particular low-budget film was shooting in Los Angeles, using both Teamsters and IATSE. Less than a week into filming, IATSE informed the production that because the producers were from a different country and had no past track record with the union, they needed to place the entire crew’s payroll in escrow with the union to ensure that they wouldn’t skip town without paying workers. The union further demanded that payment of this full sum be made immediately, or the union workers would be pulled from the set. The problem was that, while the production was fully funded, the money was being released on a strict cash flow based on the needs articulated by the line producer, who failed to foresee these demands. Many different decision makers, investors, and bankers would need to alter the cash flow agreement, and even if they had been willing to do so, the paperwork and agreements wouldn’t come in by the union’s deadline. On such a low budget, losing a couple of days would throw off the entire filming schedule and the production would die. The only thing that saved this film, which went on to be critically acclaimed, was the relationship that our law firm had with the union leaders. Those union leaders had assessed our firm over our many years of past dealings and understood that our word was our bond, so they made allowances for our firm and our producer client. The production did not need to shut down. The crew all got paid. Relationships matter. Guilds and unions are overworked and short-staffed. It doesn’t go over well if you call up the week before production and expect to become signatory to a union contract. Four to six weeks prior to the first day of principal photography is the best time to call, so you appear professional and don’t start off on the wrong foot. Union reps deal with thousands of people in a year. So if you have a polite and helpful conversation with one of them, you should probably memorialize that in an email, especially if you were given some specific instructions. And be organized with subject lines, for your own sake. An ongoing email chain with a union rep that still has the subject line “escrow question” two months after that escrow issue arose is not going to make anyone’s life easier. You want to come across as respectful, knowledgable, and organized. That’s how you establish a good reputation in the eyes of the unions. Internal policy directives, court interpretations, new union leadership, new bargaining agreements … change is the one constant with unions. Keep yourself updated on how the unions evolve and what the newest rules are. Take advantage of all the online resources the unions have to offer. Fifteen years ago, very little information was online. Today, with a few exceptions, most of the contracts and guidelines for all five unions are available online at their websites. They’ll help you speed through the process a lot better and appear more professional. 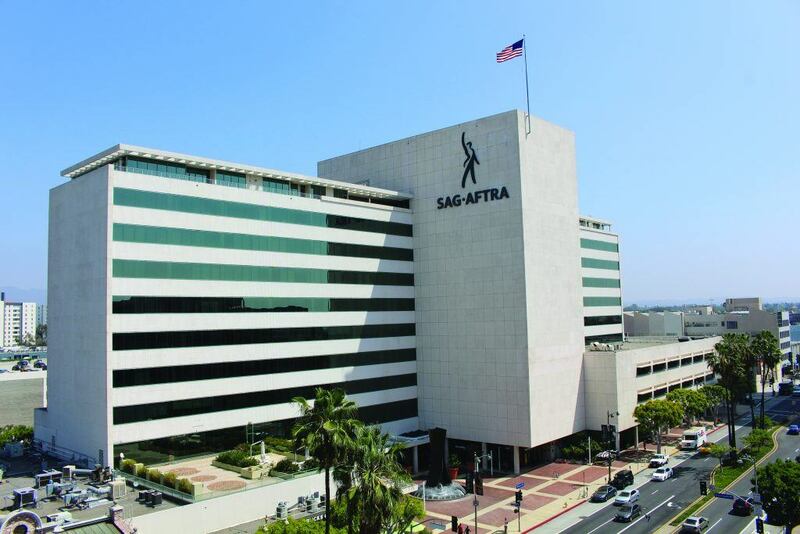 SAG presents a signatory workshop for first-time producers once a month at their headquarters on Wilshire Boulevard in L.A. Aside from the ability to ask union reps specific questions and get to know them on a personal basis, it is also a great networking opportunity for producers. David Albert Pierce is managing partner of Pierce Law Group LLP, known for being respectful, knowledgable, and organized. Anthony J. Hanna is a partner at Pierce Law Group LLP (specializing in union matters, child labor, and safety issues)–and a former business representative at SAG. Featured image courtesy of Shutterstock. This article appears in MovieMaker’s 25th Anniversary Winter 2018 issue. I’ve had positive experiences with guilds and union reps. That said, I wonder how these membership organizations are adjusting to the continued advances in technology and processes that reduce production budgets and days. A challenge I’m often faced with these days is whether to move a project through the traditional paths of development with fundraising for a specific level of budget that ensures guild and union partners ( and will take a couple of years to get off the ground); or to reduce the package to a level that takes full advantage of lightweight gear and flexible micro-budgeting that can move a picture from development to final edit in a matter of weeks. I am beginning to think that the bifurcation of movie production methods will inevitably tilt toward the leaner production schemes where portability and efficiency win the day. I hope the unions and the guilds are both considering broadening their parameters further than they already have so that even micro-budget experimental films can benefit from top-level cast and crew. “SAG-AFTRA” is the proper acronym to use. No longer just “SAG.” Otherwise an informative article. CINEMA LAW: “Unions for Dummies” A great synopsis of Guilds / Unions in the Motion Picture & TV industry. But the explanation concerning “Line-Producers Job” was really good and a great reminder for the plan of importance towards experience within ALL aspects of Budgeting Costs required for a good Line Producer’s real success. It’s a must in keeping a production on schedule and within the anticipated costs, with a good understanding from a proper ‘Line Producer’ gives the production endeavor a much better chance for the investors to have a successful Production, ready for distribution.